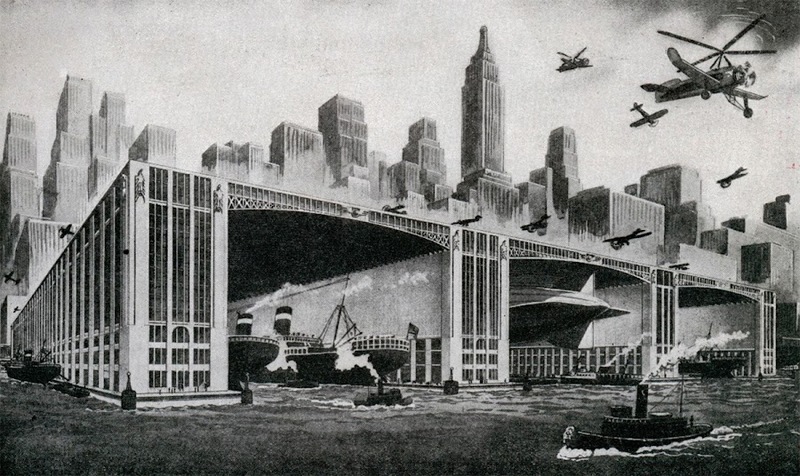 When I was younger, I was fascinated by the airships and zeppelins of the early part of the 20th Century. 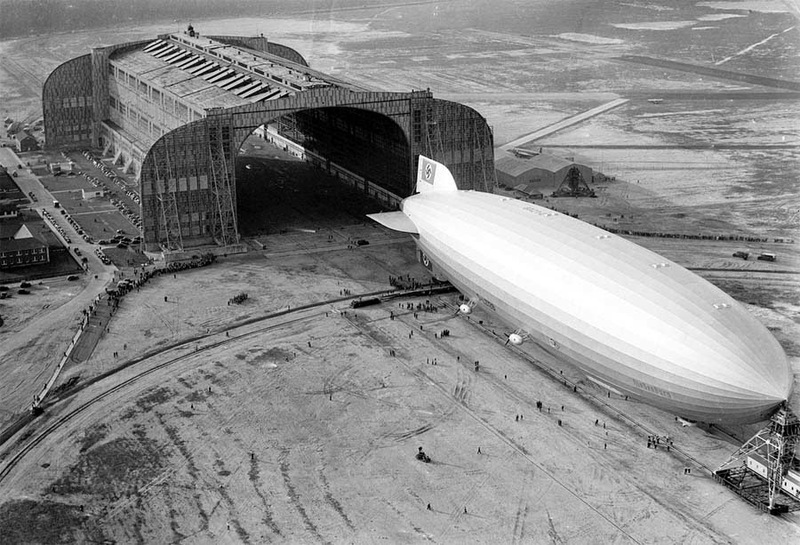 In fact, I have a book called "Zeppelin: The German Airship Story", which touched on their rise and fall. 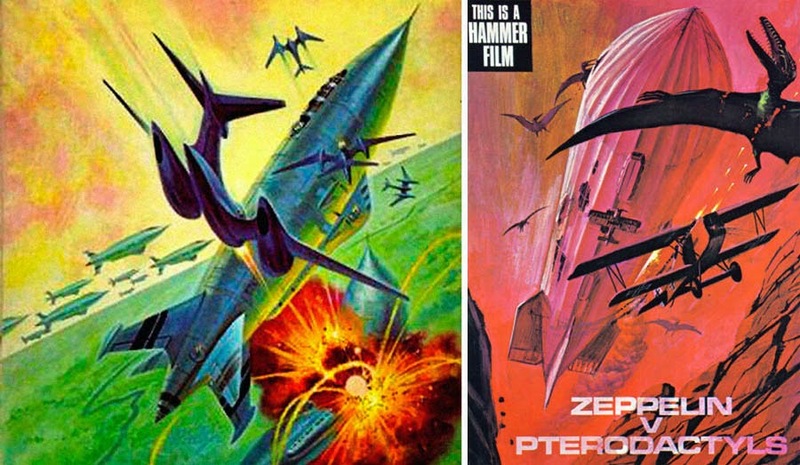 I am struck by the fact that they could never seem to get the design of these monsters right, and the majority of them crashed to Earth or burned up. If you can find a copy of this book, snag it. It's very fascinating. Great article! Looks like they finally got it right! 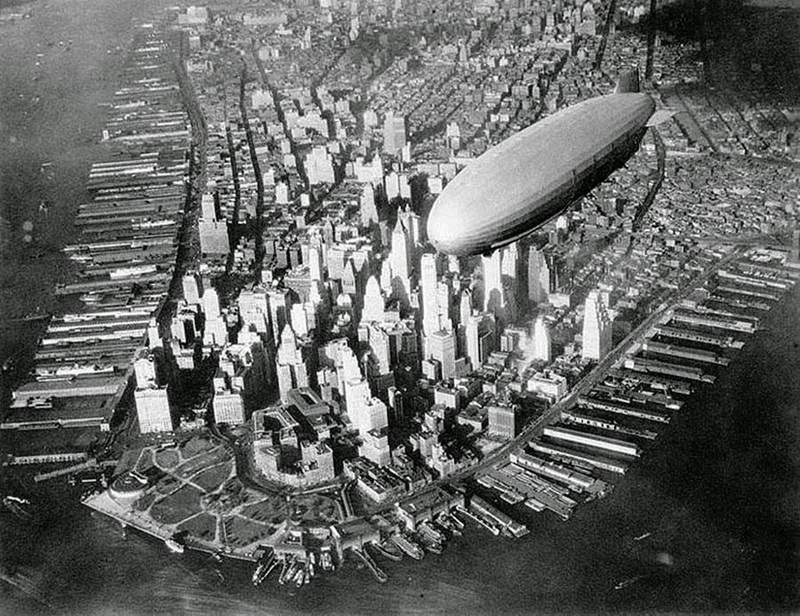 Yes, Zeppelins certainly will become a familiar site in the skies over San Francisco! 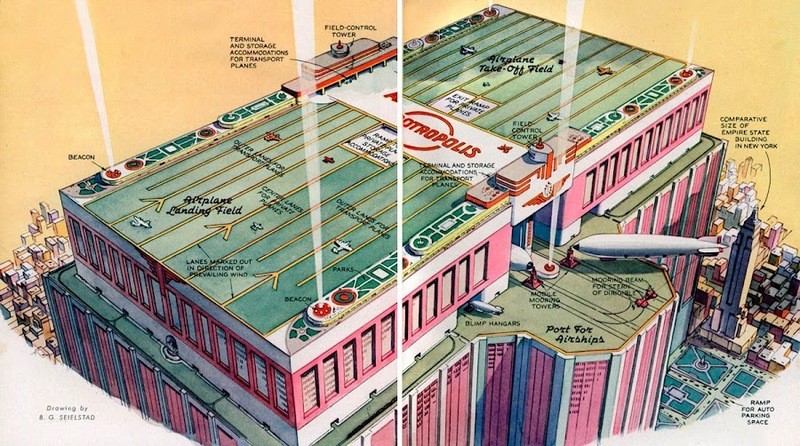 BTW, we're Airship Ventures, not Airship Adventures as you credit us on a couple of the images. Thank you for the link; what a great collection of images! 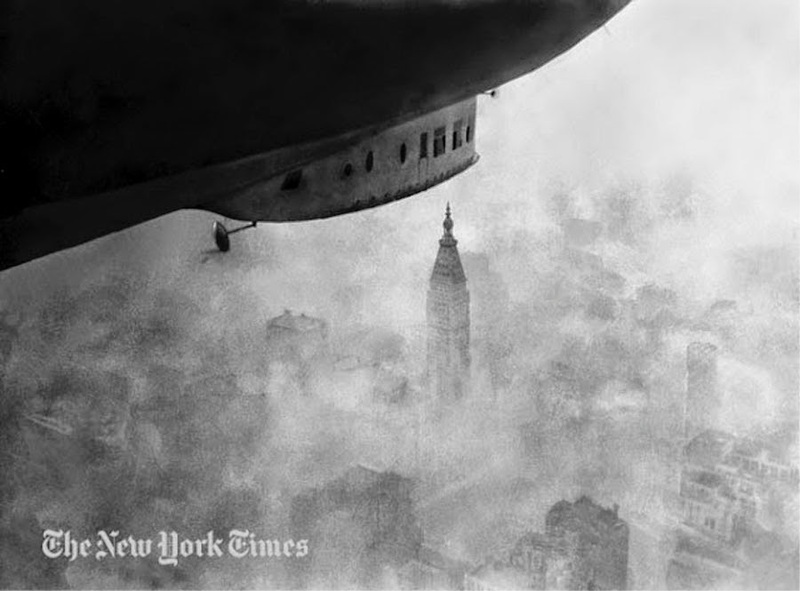 The mooring mast on top of the Empire State Building seems to have been a publicity gimmick more than anything else. Certainly, it wasn't very well thought out: it was far too windy up there to be viable. Still, I did like seeing it in use in Sky Captain. 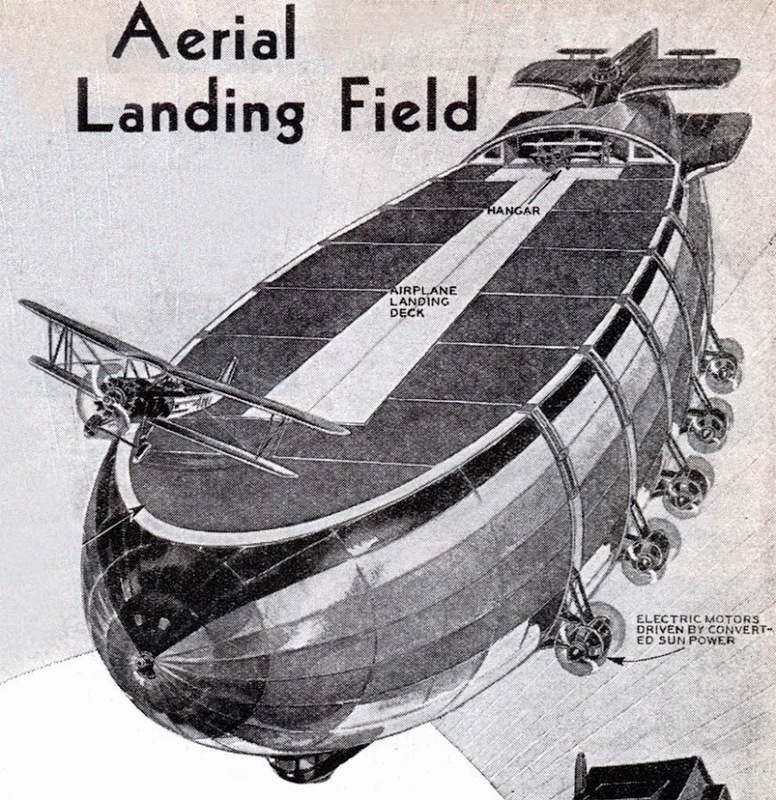 The real Problem with Airships is, that Helium is extremely rare. 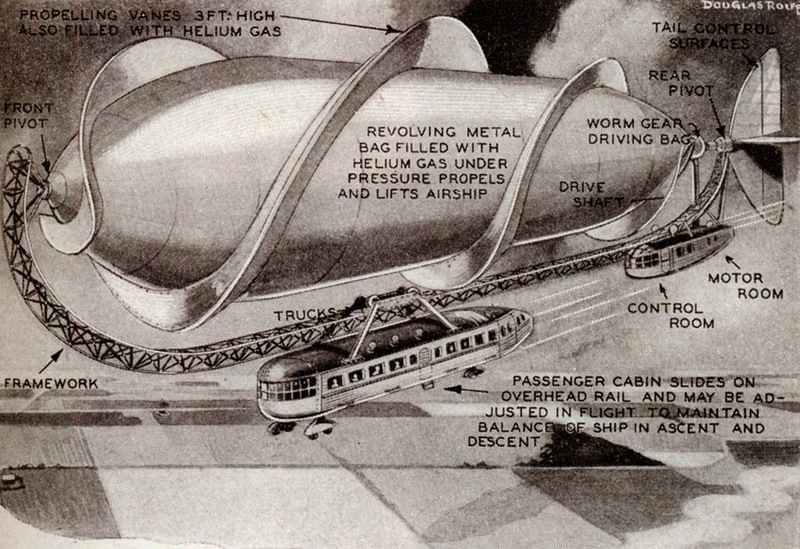 As a tecnician at the Zeppelin Yard in Friedrichshafen explained to me, there is only about enough helium to fill two of the once proposed "Cargolifter" Airships. Until we synthesize a light gas we probably wont see alot of these Dreams come true. yes the gas is a problem but not the rare is the point ,but the priece. 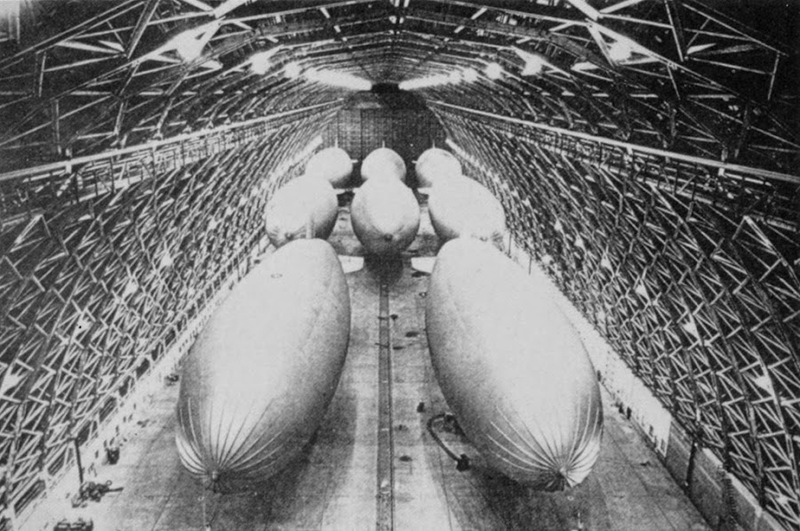 the cost of one fill for the cargolifter is more expensive than the rest of the zeppelin. Thank you, Creation Robot - great link! Thank you Andreas, we'll keep a close look on your site. 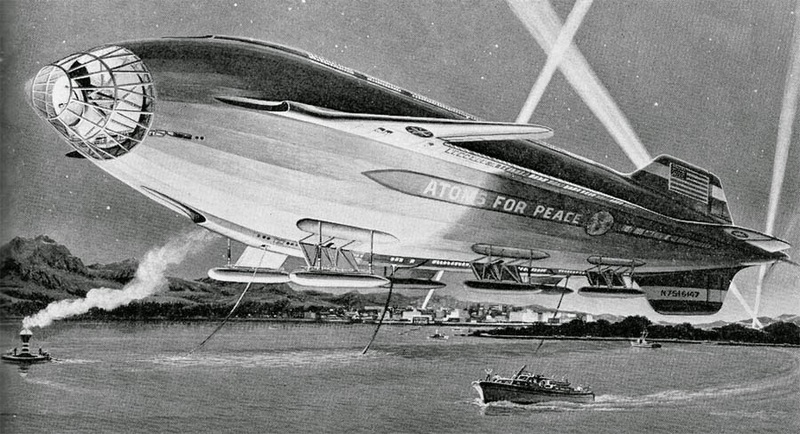 The problem with airships of the past was that they were ahead of their time. The problem was materials and the flotation gas. The outer materials used to "protect" the skins of these beasts turned out to be the same formulation used for solid rockets today. The gas normally was helium, but Germany chose to use Hydrogen because the only source of helium was the USA. The structure of these beasts were typically made out of Aluminum, a fairly new metal not quite mastered. 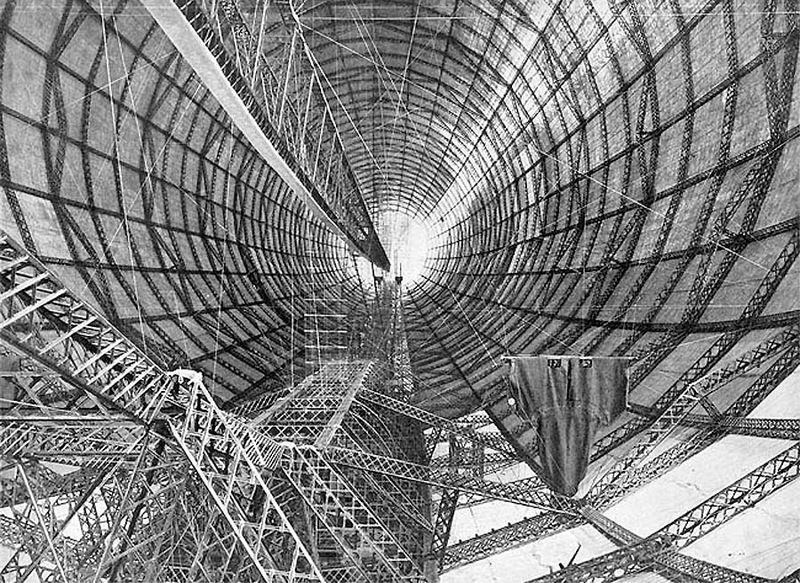 A lot of structural failures occurred because engineers assumed Aluminum was lightweight iron, which it wasn't. Aluminum, while strong, has different characteristics, which require different engineering considerations. Hence the designs were always flawed. Today we have carbon fiber based composites, super adhesives, light-weight fabrics and polymers, and a far superior knowledge of metals. There is one problem, however, there is a finite supply of helium, and once it's gone, it's gone. It's so light, it just leaves our atmosphere. 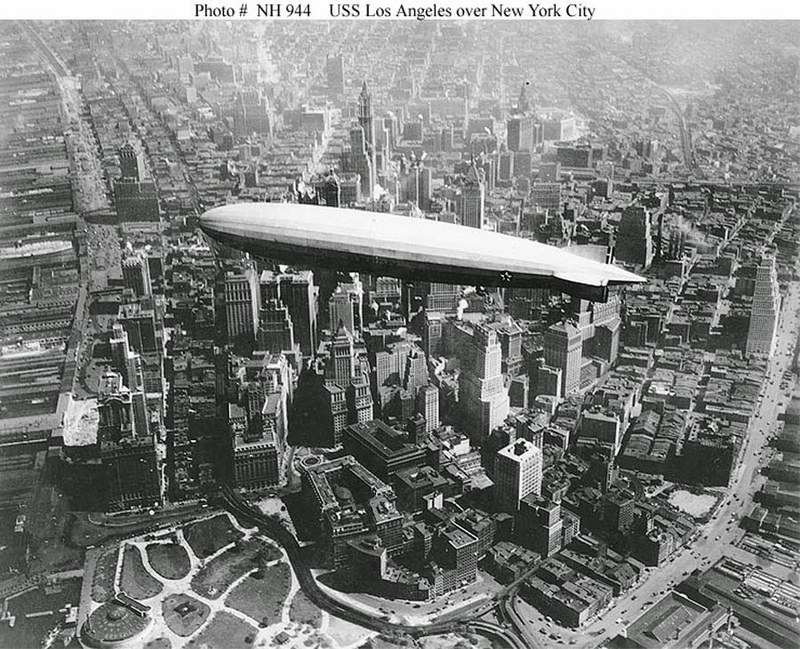 I'm looking for a higher resolution copy of your image titled "USS Macon over New York, in 1931." I'd like to make a print to put up in my living room. Could you help me out or direct me to the source? The Russian original of the one you could translate via google's translating service. 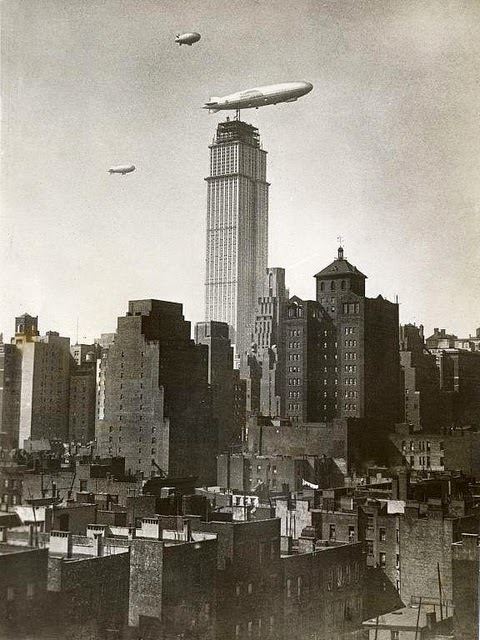 There are several reasons Zeppelins will never make a come back despite the efforts of those uninformed of the reasons for its prior demise, and every failed technology has the same followers who say - we can fix that now...except the magic bullet invariably helps whatever alternate technology exists more. 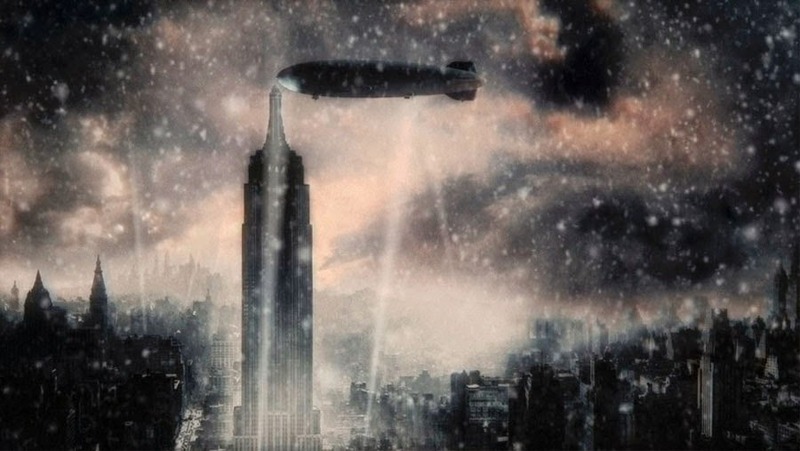 First of all, the majority of rigid airships were lost due to weather, not the (vastly overrated) inflammability of the filling gas so changing the gas won't help. 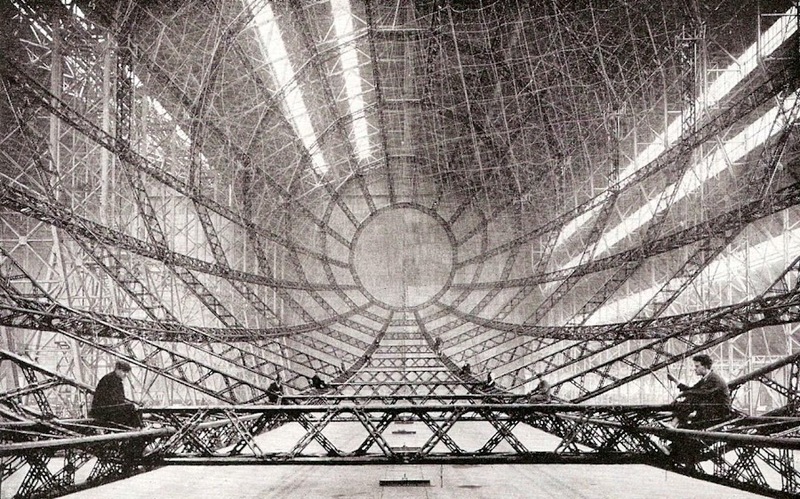 Structural engineering wasn't a problem either. The primary problem is that because it is lighter than air, it has vastly more surface area than mass, and tends to get pushed around by gusts of air. Updrafts and downdrafts easily exceed the ability compensate. 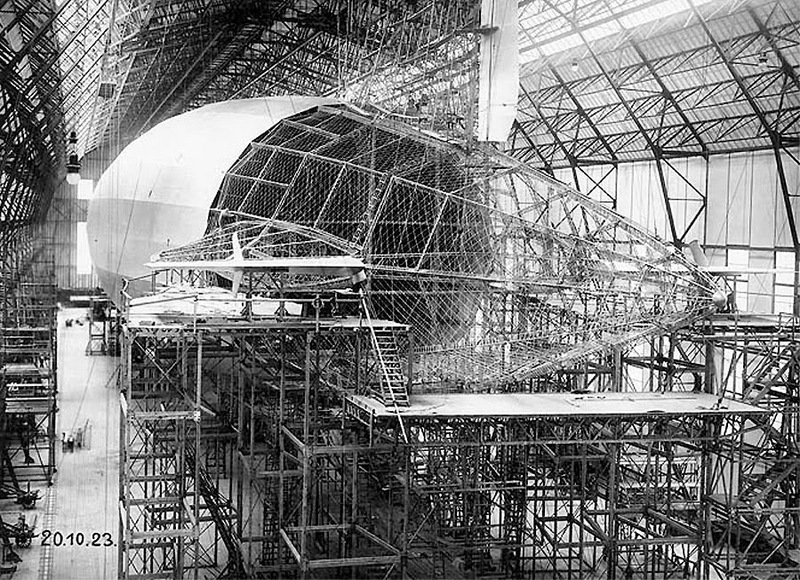 Stronger winds still (but still of little concern for any airplane of the past 50+ years) can cause stresses on the structure beyond its capability to absorb, while building it to handle those stresses would result in it being too heavy to be useful. Unlike an airplane, it cannot apply sufficient power to overcome strong wind gusts because the power would add weight both in engines and in associated structure and so again runs into a weight wall. It is reliant on two control systems. 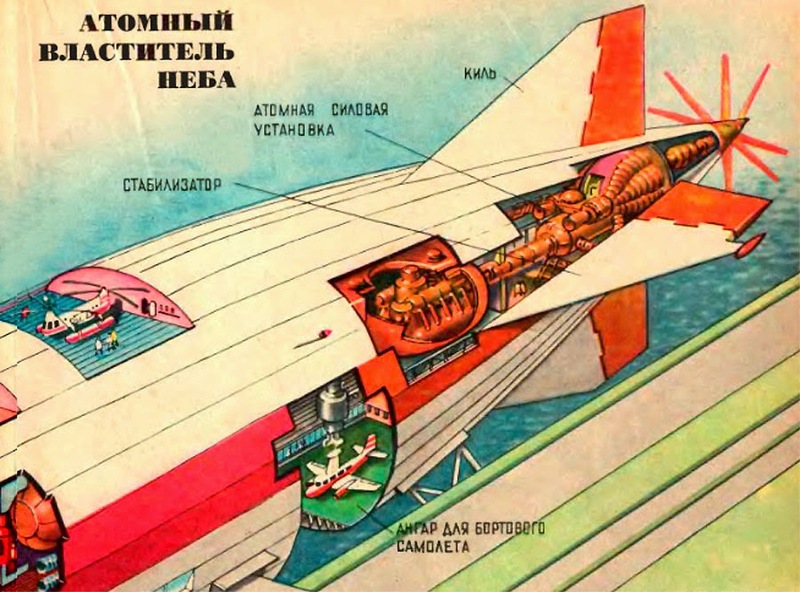 The first is aerodynamic, which works poorly at the speeds typical of an airship. The second is buoyancy control, either shifting buoyancy fore and aft or on controlling the overall buoyancy, but this cannot be controlled quickly enough to deal with changes in air pressure in even the smallest storm, even if losing lifting gas isn't a problem. Hydrogen and helium leak out of whatever you put them in. You can't stop that unless you want an airship that's too heavy to fly. That means they have to be topped up - a considerable ongoing expense that would seriously reduce their utility in the few markets available since large quantities would need to be made and/or shipped. 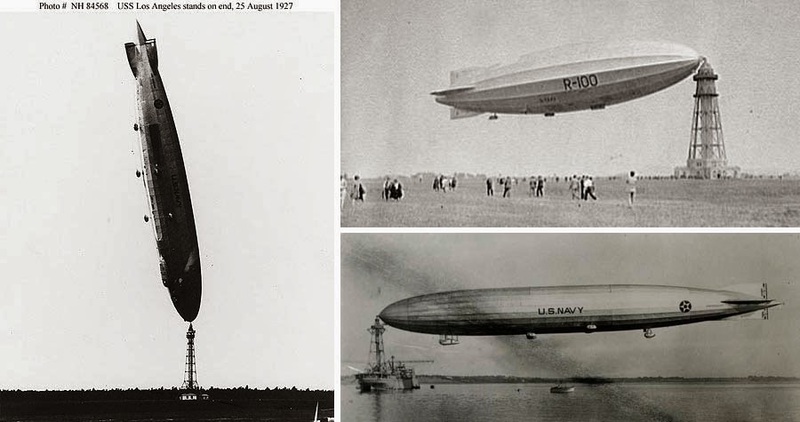 When the airship was at its peak, it was faster than heavier-than-air aircraft but lost that advantage during the course of WW1 and never got it back. Into the 1930's it could offer range, and without stopping it remained competitive speed-wise but that disappeared with faster and longer legged aircraft, along with the flying boat (which had similar weaknesses). 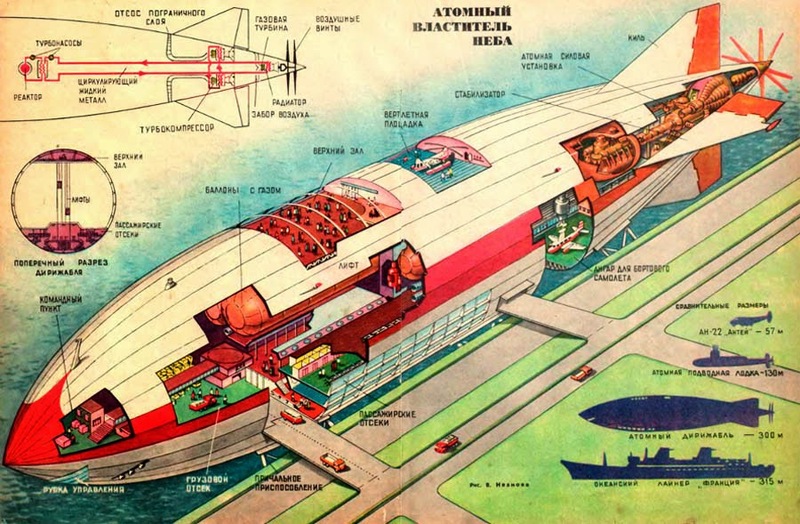 A small market potential remains, but not for passenger airships, and definitely not for large ones. No doubt others think differently (otherwise Zeppelin AG and others wouldn't still be finding investors) but the only markets are on the fringe, and yet they would still be in danger from inclement weather. Modern weather forecasting is a huge improvement and many weather systems can be avoided - but not all and it would still be in danger sitting on the ground waiting for a storm to pass. Composites mean the structure can be stronger than before but will never be strong and light enough, and computer control will help with some of the difficulties in handing and newer materials will reduce the loss of gas but none of it will ever really be enough. Helicopters can lift heavier and heavier loads, and if you want a scenic tour, there is always the train or a light plane. I do believe that it is good to review previous technological failures since not all are insoluble and lessons can be learned - alas few lessons ever are. 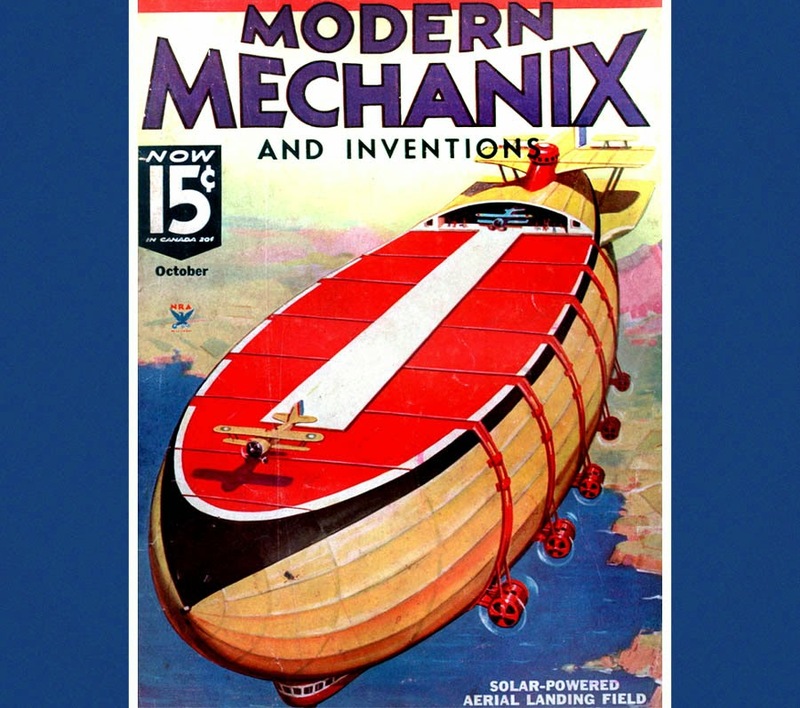 The majesty of a flying vehicle (either being in it or watching it) nearly a thousand feet long remains as the technology's sole prerogative, and the engine that drove the whole enterprise from 1914 onwards. 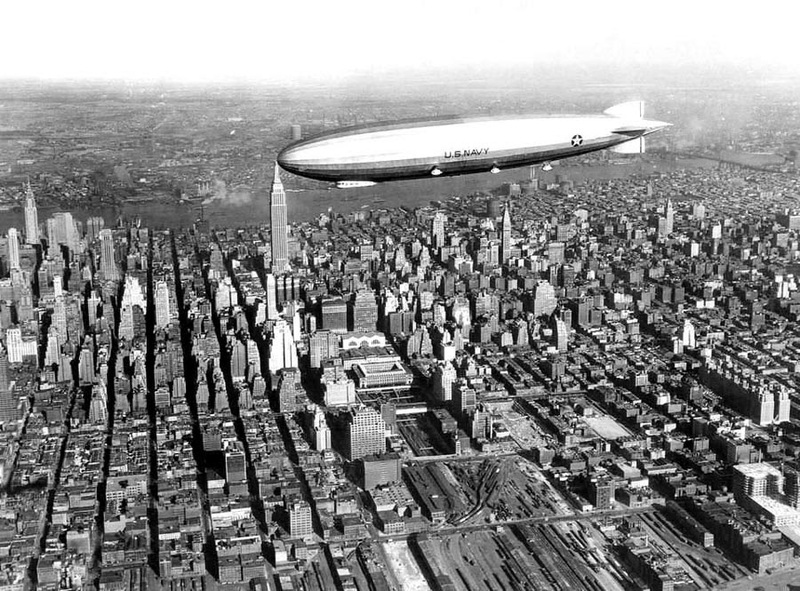 If it wasn't so ridiculously huge it would never have had so many adherents, yet it served no purpose once it was passed by in the very dawn of aviation. Kudos to Zeppelin though, for keeping the dream alive as long as he did. Very insightful comment, thank you. Contact me by email, maybe we can write on similar subjects on DRB. One quibble: Your pictures of the 'Macon' and 'Charlotte' from Wolf Shipyard are speculative. The Charlotte never existed and the Macon carried its fighters internally. 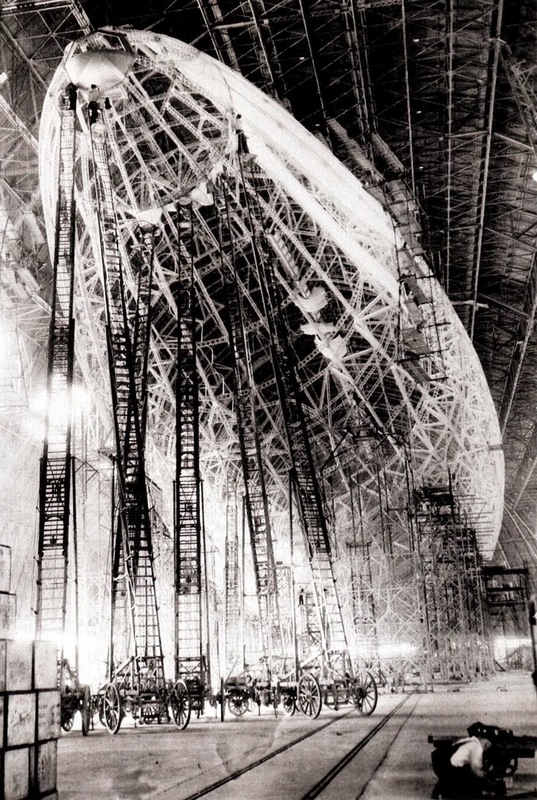 It had 2 hooks or 'trapezes' on its underside: One attached to a crane which planes would attach to to be lowered out of or raised into the hull. The other was a rigid hook a ways back from it on which a plane could 'rest' and conserve full while waiting for the main trapeze to become available. 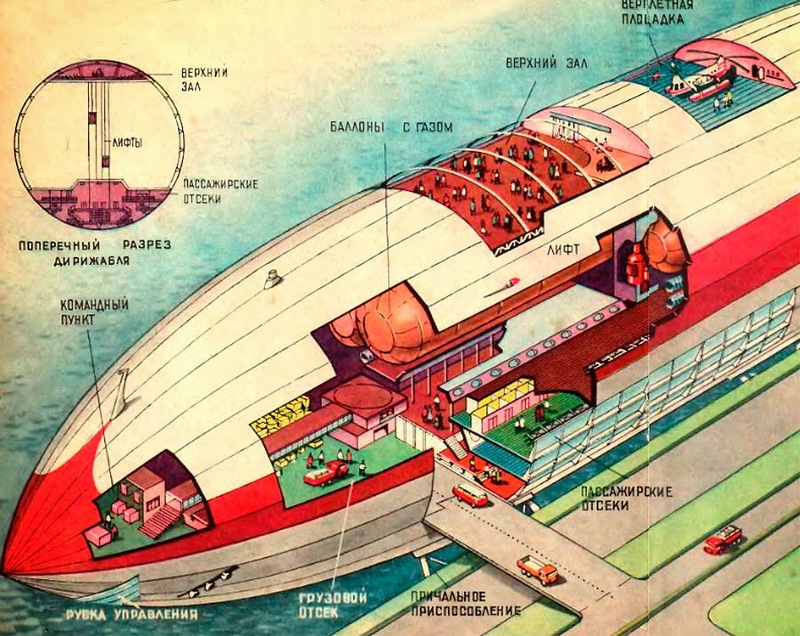 The picture shown here is what Macon would have looked like had a proposed refit gone ahead. This would have lengthened her hull, giving her more lift and range, and allowing more fighters to be carried externally. Thank you Sean, great info. We will be making Part Two, so let us know if you have any contribution to make. 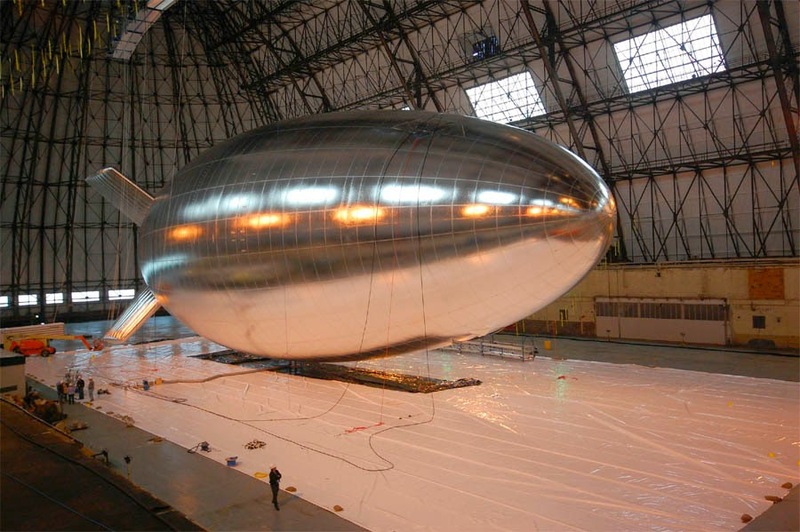 The airship industry is on its way back in, check out the work by hybridairvehicles, who have recently completed work on a surveillance ship for the US military.